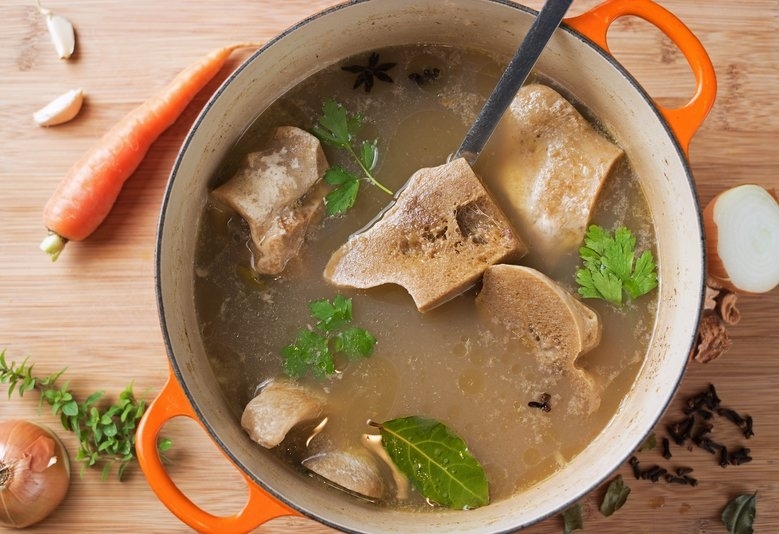 Bone broth is expensive to buy! Learn how to make your own. Chef Lyndsay will teach all the tips and tricks of making a tasty bone broth while getting the maximum nutritional benefits. This workshop is only $20! It includes a bone broth soup bar, so you'll get lunch too! Call 452-6724 for reservations.